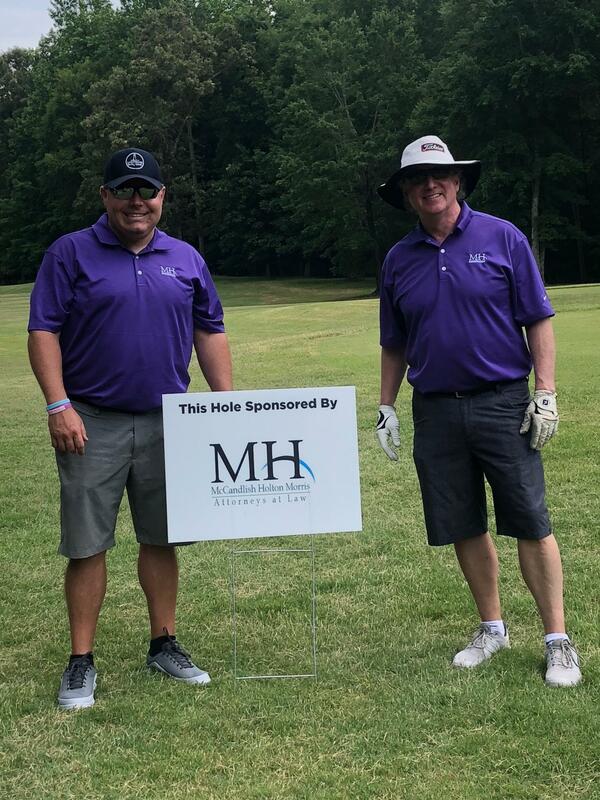 McCandlish Holton Director Joe Moore organizes this annual golf tournament to raise funds for Lighthouse Family Retreat, a non-profit organization that exists to strengthen families living through childhood cancer by offering restorative retreats and helpful resources. Joe was directly impacted by childhood cancer when his 3 year old daughter was diagnosed with ALL (acute lymphoblastic leukemia) in 2013. Joe and his family attended two Lighthouse retreats, and they loved the organization so much that they have been involved as volunteers since 2015. For more information about Lighthouse, visit lighthousefamilyretreat.org.